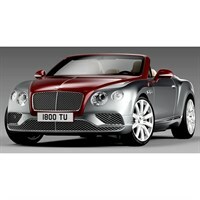 Buy all the latest Bentley road car diecast models from Diecast Legends. 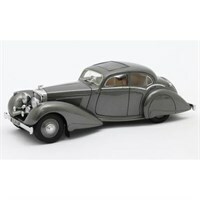 Matrix 1:43 resin model of the 1937 Bentley 4.25 Litre Pillarless Saloon Carlton in grey metallic. 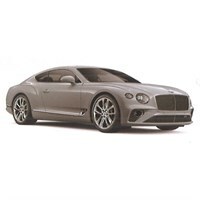 Norev 1:43 diecast model of the 2018 Bentley Continental GT in silver. TrueScale Miniatures 1:43 resin model of the Bentley Continental Supersports in Quartzite. TrueScale Miniatures 1:43 resin model of the Bentley New Continental GT in Onyx Black. 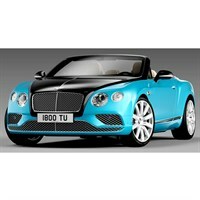 TrueScale Miniatures 1:43 resin model of the Bentley New Continental GT in Sequin Blue. TrueScale Miniatures 1:43 resin model of the Bentley New Continental GT in Ice White. 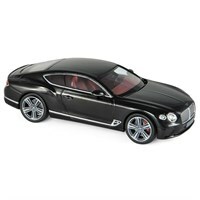 TopSpeed 1:18 resin model of the Bentley Continental 24 in Black Crystal/St James Red. 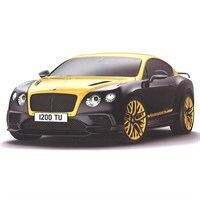 TopSpeed 1:18 resin model of the Bentley Continental 24 in Black Crystal/Monaco Yellow. 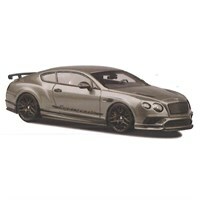 TopSpeed 1:18 resin model of the Bentley Continental Supersports in Qaurtzite Grey. 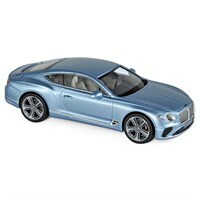 TopSpeed 1:18 resin model of the Bentley New Continental GT in Sequin Blue. 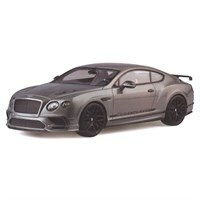 TopSpeed 1:18 resin model of the Bentley New Continental GT in Onyx Black. TopSpeed 1:18 resin model of the Bentley New Continental GT in Ice White. 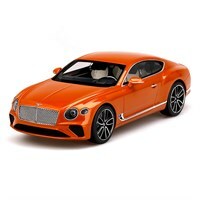 TopSpeed 1:18 resin model of the Bentley New Continental GT in Orange Flame. 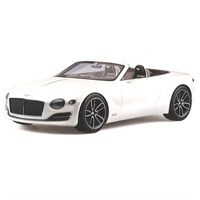 TopSpeed 1:18 resin model of the Bentley EXP Speed 6e in white. Norev 1:43 diecast model of the 2017 Bentley Continental GT in black. 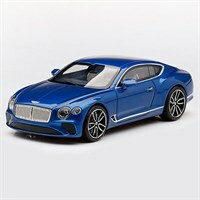 Paragon 1:18 diecast model of the 2016 Bentley Continental Coupe in black and blue. Paragon 1:18 diecast model of the 2016 Bentley Continental Coupe in red and silver. 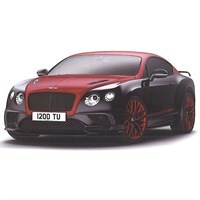 Paragon 1:18 diecast model of the 2016 Bentley Continental Coupe in red. Paragon 1:18 diecast model of the 2016 Bentley Continental Coupe in purple. 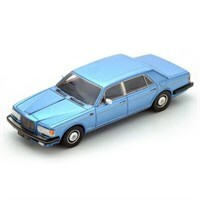 Spark 1:43 resin model of the 1980 Bentley Mulsane in matt blue. 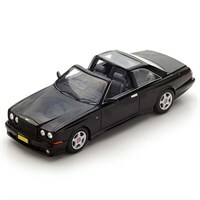 Spark 1:43 resin model of the Bentley Continental SC in black. 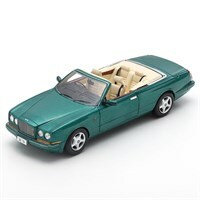 Spark 1:43 resin model of the 1995 Bentley Azure. Please note that the colour has not yet been confirmed. 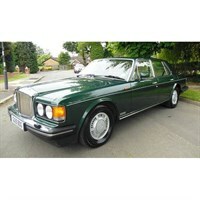 Neo 1:43 resin model of the 1989 Bentley Mulsanne S in metallic green. 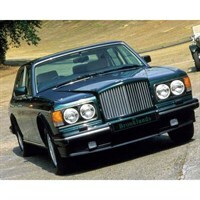 Spark 1:43 diecast model of the 1992 Bentley Brooklands.